The current defense acquisition system is notoriously slow and clunky. 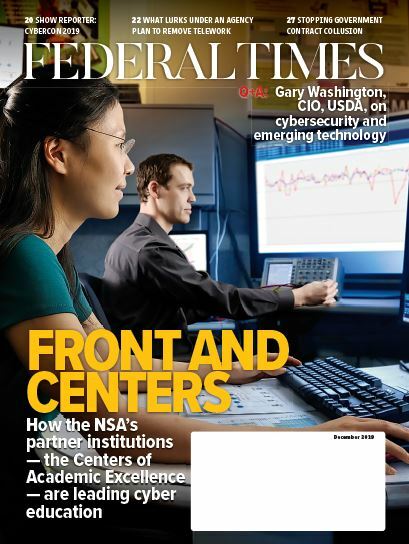 It is especially challenging for defense business systems (DBS), the workhorse information technology systems that run the Department of Defense’s business functions such as finance, logistics, contracting and human resources. For many years the programs intended to transform the DoD’s business functions were managed in much the same way as weapon systems programs, using a deliberate serial process model, even though large DBS programs mainly rely on commercially based software solutions rather than building new capabilities from scratch. This mismatch between the capability being acquired and the acquisition process used to acquire it meant that improvements to business operations were slow to materialize while DBS costs continued to grow. More than a decade of reform efforts aimed at improving DBSs have instead produced a complex and sluggish bureaucracy that impedes the DoD’s ability to act decisively, adopt the latest commercial solutions to deliver business capabilities, or apply an agile approach. 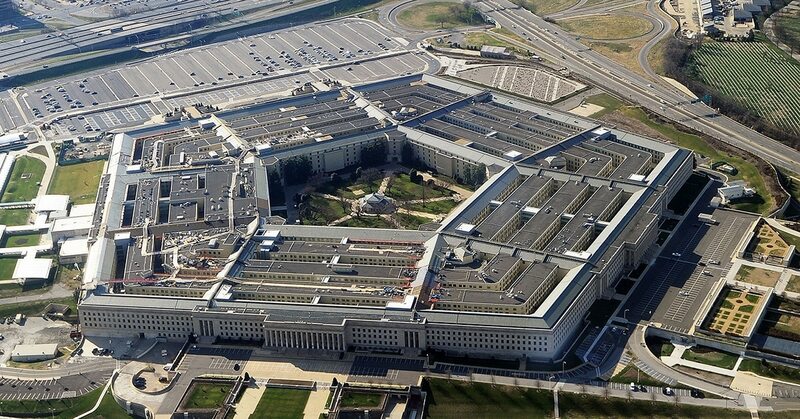 Congress and the DoD have layered on oversight and approval processes including well-intentioned activities like business process re-engineering and enterprise architecture, as well as an Investment Review Board that has become a time-consuming redundancy. These incremental changes to oversight never fundamentally addressed the rigid, linear defense acquisition life-cycle process that is out of step with modern commercial IT practices. The congressionally mandated Section 809 Panel is proposing a new answer to this persistent problem with a series of recommendations to change the acquisition process for DBSs. These recommendations reflect the panel’s mission to be a catalyst that restores agility and simplicity to defense acquisition through bold, simple and effective solutions. In the current system, requirements are defined upfront, locked down, and subsequently handed off to an acquisition organization that takes years to deploy the capability. It is reasonable to conclude that requirements will never accurately address a real-time problem when they are crafted years before the solution is developed and deployed, especially considering that IT solutions change at a dizzying pace. Jonathan Mostowski of the Defense Digital Service puts it this way: imagine writing requirements for a cellphone today and having it delivered seven years from now. When dealing with fluid requirements, it is essential that the requirements generators (i.e., the end users) be intimately involved in the development process, with ready access to an empowered decision maker, something that is difficult to achieve in the current defense acquisition system. To inject more flexibility and agility into DBS acquisition, the current system must be changed from a serial, process-oriented model to a dynamic, outcome-oriented one that allows appropriate individuals to make decisions without being delayed and frustrated by layers of committees and compliance-focused oversight. Secretary of Defense Jim Mattis recently identified the need to reform business processes as one of his top three priorities, behind improving readiness and expanding and strengthening alliances and partnerships. The Army is embracing the concept of simplifying the acquisition chain of command not just for IT, but for war-fighting capabilities also. In an October 2017 memo, acting Army Secretary Ryan McCarthy directed the establishment of a task force to consolidate the modernization process “under one roof.” This tracks closely with the panel’s recommendation to consolidate DBS acquisition authority under the chief management officer. In both cases the goal is to speed delivery of capability, whether it be war-fighting modernization or business transformation. The panel’s recommendations align both with current reform efforts in DoD and with innovations and standard practice in the private sector. Private-sector companies typically have a business (user) organization and an IT organization (CIO) and make leadership decisions on which one will lead a given project, whereas the DoD has three different entities: a business (user) organization, an IT organization typically led by a CIO, and an acquisition organization led by an acquisition executive. Industry best practices show that adding unnecessary layers of other decision makers to the acquisition process obviates the benefits derived from the common commercial practice of business-led projects. Recognizing the benefits of such a proven private-sector business model, one of the panel’s recommendations is to create portfolio leads who are experts in their respective business processes and are empowered to make trade-off decisions among projects in their portfolios. This simplified structure will move DoD closer to the industry model of tackling IT and business system challenges. The panel is thus recommending a simplified acquisition governance structure for DBSs, led by a CMO with consolidated authority for requirements, resources and acquisition. Importantly, this new authority would not require the CMO to go through the existing acquisition chain of command. The CMO would be supported by enterprise process owners for each of the major business functions, and they in turn would own portfolios of projects within the military departments headed by portfolio leads. Besides streamlining the acquisition chain of command for DBSs, this structure allows empowered decision makers to change policies to enable adoption of commercial solutions rather than allowing unique government rules to drive costly customization of commercial off-the-shelf software. To complement that change in management approach, the panel is endorsing the primary software development and solutions process known as Agile. The private sector has almost universally adopted Agile methods as a way to speed software delivery to end users. This shift was based in part on the realization that shorter iterations and close-knit multidisciplinary teams could create software that actually did what users wanted as close to real time as possible. Agile methods change the frame of reference from measuring the process to measuring the outcome, usually by observing working software. Continuous feedback from business users is one of the hallmarks of Agile, and in conjunction with frequent releases, it allows for adjusting the project more quickly and ultimately solving the business problem better and faster. In this approach, business results are the priority, not compliance or administrative paperwork. Agile is increasingly called out in DoD policy and guidance. The fiscal 2018 National Defense Authorization Act supports the use of Agile in critical software-related activities and directs establishment of Agile pilots for DBS programs. The panel’s recommendations complement these pilot programs by identifying systemic changes to the acquisition system that will enable Agile to flourish, rather than thwarting it like the current system. In the panel’s recommended structure, the product owner would make day-to-day decisions, and escalate decisions to the portfolio lead only when necessary. In no case would either of these decision makers need to convene a committee or do multiple briefings to get a decision on deploying new functionality. These recommendations are available on the panel’s website as part of the Volume 1 Report delivered to the Secretary of Defense and Congress on January 31. The days of unnecessary bureaucracy must yield to a common best practices approach — the Defense Department simply doesn’t have the time to wait years for DBS capability. Empowering those people most informed about the business processes they oversee to make smart decisions quickly while using Agile methods is the obvious, yet surprisingly bold, solution that can improve the DoD’s inefficient IT acquisition process. Nick Tsiopanas currently supports the IT acquisition team of the Section 809 Panel, which was established by Congress to streamline and improve DoD acquisition. He is the founder and president of ZYGOS Consulting, which specializes in providing acquisition support to government clients.